An Authentic Mexican Restaurant located in Iron Mountain, Michigan. 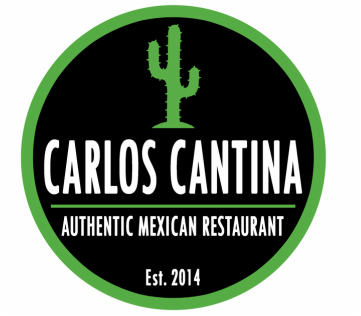 Carlos Cantina provides Michigan's Upper Peninsula and Northeast Wisconsin with authentic, freshly prepared Mexican food. We are one of the most poplar restaurants in Iron Mountain and located close to several popular bars/nightclubs. Our restaurant is inside a beautiful historic building in downtown Iron Mountain. We offer our guests a casual family-friendly atmosphere with Mexican flair including a wide variety of Mexican beer and full bar. We can also accommodate large groups. Carlos Cantina is open seven days a week for lunch and dinner. Call us today at (906) 774-6355. Sign up to be the first to learn about specials and other news! Like us on Facebook to stay in touch with us!